Halloween is quickly approaching, do you have any costume ideas yet? 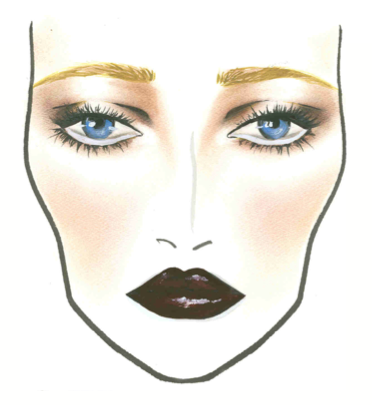 if not, here are some gorgeous Halloween makeup ideas courtesy of MAC. if this doesn't spark some ideas i don't know what will! they are clever, glam, gorge and every other adjective worthy of the MAC title. this Dark Knight look is so simple to recreate. 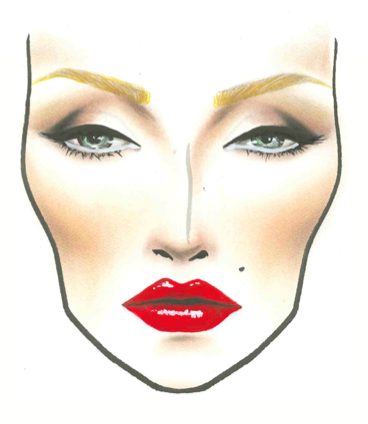 stick with your typical glam makeup look accented by some berry red lips. 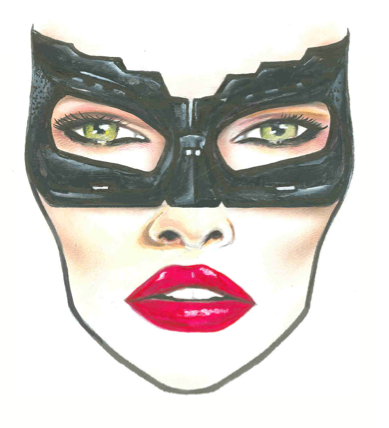 'paint' your mask on easily by using tape as a border for your mask lines - then simply fill in with black. why not go as 'Somebody That I Used To Know'? 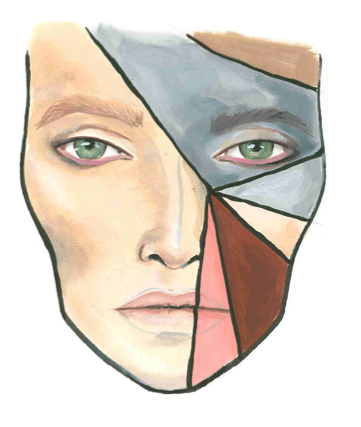 this Gotye look would make the perfect couples costume. pair it with a nylon bodysuit and a partner willing to wear a chic black bob and you are set. Marilyn is the classic Halloween costume. odds are, you or someone you know will be wearing this! characteristics of Marilyn makeup include black eyeliner, less color more contour, red lips and of course the signature mole. to get the extra Marilyn effect, be sure to line the lower waterline in white. this will give you her dreamy bedroom eyes. Capitol makeup anyone? Hunger Games makeup is all about extremes. 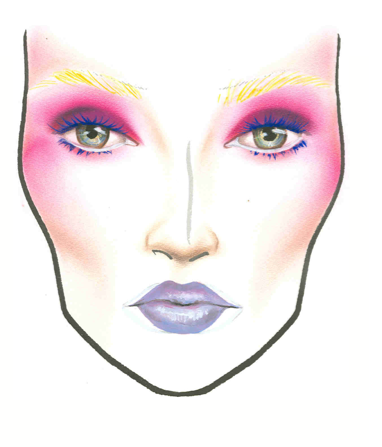 take your brightest pink blush and use it on your lids, your temples and your cheek bones. redefine your lip shape and change the color of your brows to bring the look to life. my personal favorite look to imitate. Nicki has such a signature style. 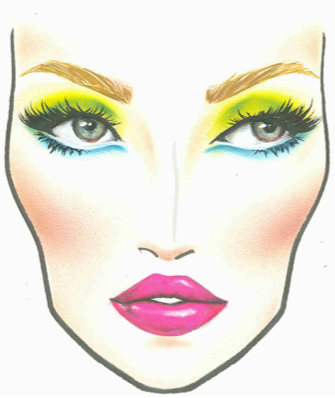 this makeup plus a pink wig, a cute tutu and knee high stockings will help complete your Nicki-esque style. I love the one for Gotye, so fun. What a fantastic post! I might just do myself up this year.